This World War Three Prediction Seems Eerily Accurate, Is Baba Vanga Right Again? 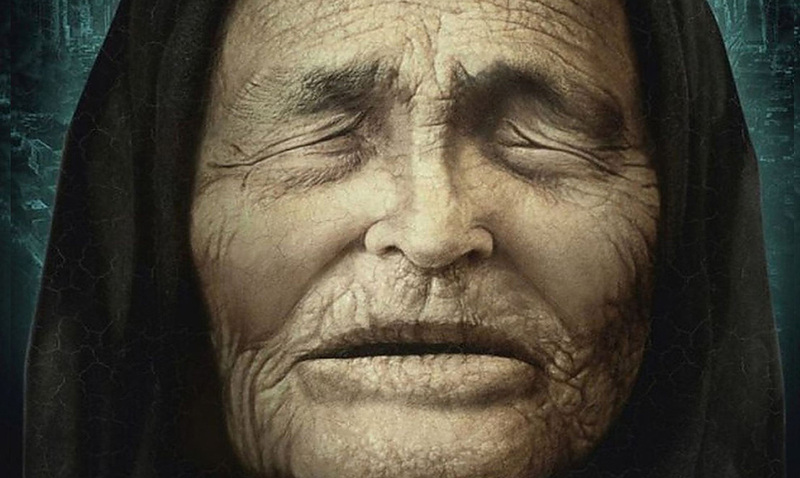 Baba Vanga for those who do not know is a considered to be quite wise. She has made prediction after prediction and it seems most have turned out to be quite true. As you know Russia and China are at their wits ends with the US and with all that is currently going on is Syria tensions are only going to continue to rise. You have probably heard time and time again that we were or are on the verge of World War Three because as it seems, we are. Vanga predicted 9/11 back in 1989 and it seems had WW3 in mind back in 1996. Sounds like she got it down to a tee now doesn’t it? She is thought to be a blind mystic and has predicted everything from the Brexit to ISIS. She was born as Vangeliya Pandeva Dimitrova back in 1911 according to the Sun and seems to have paranormal powers when it comes to seeing the future. While she is no longer alive her prophecies live on. She also claimed that China would take over the US and that we would discover a new form of energy on Venus this year. While we do not know whether these things will happen until they play out it sure does seem quite possible. Whether her prophecy in regards to WW3 comes true or not it is quite apparent something needs to be done to reduce the tension between countries. What do you think about all of this? To learn more about Vanga check out the video below, sure she’s been wrong but she has also been overwhelmingly right.